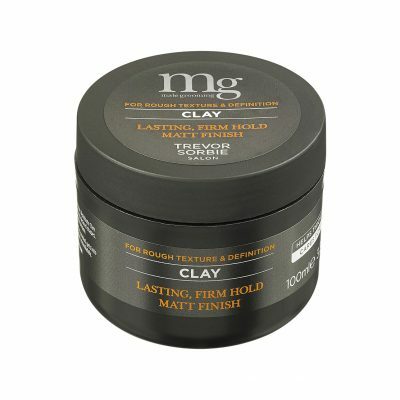 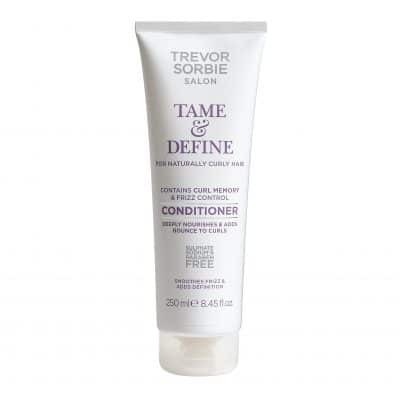 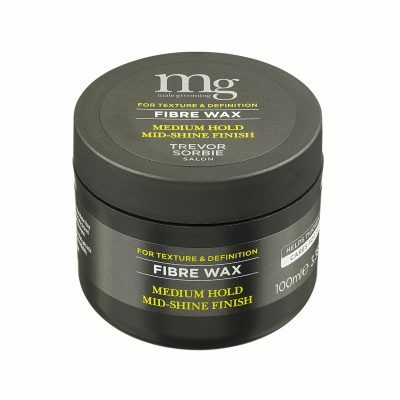 We believe that high quality hair products are the foundation of all great hair styles. 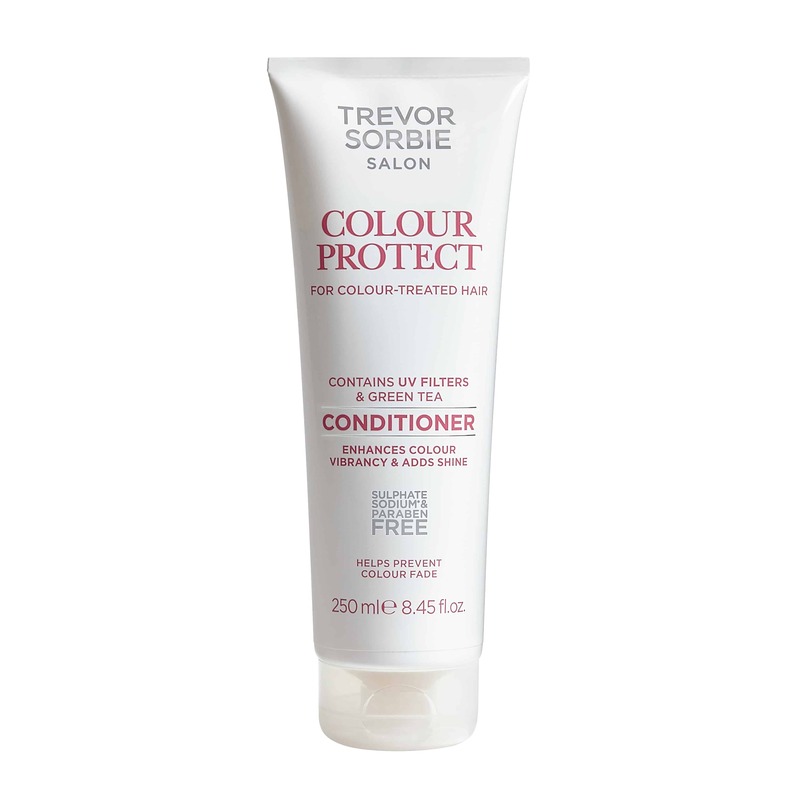 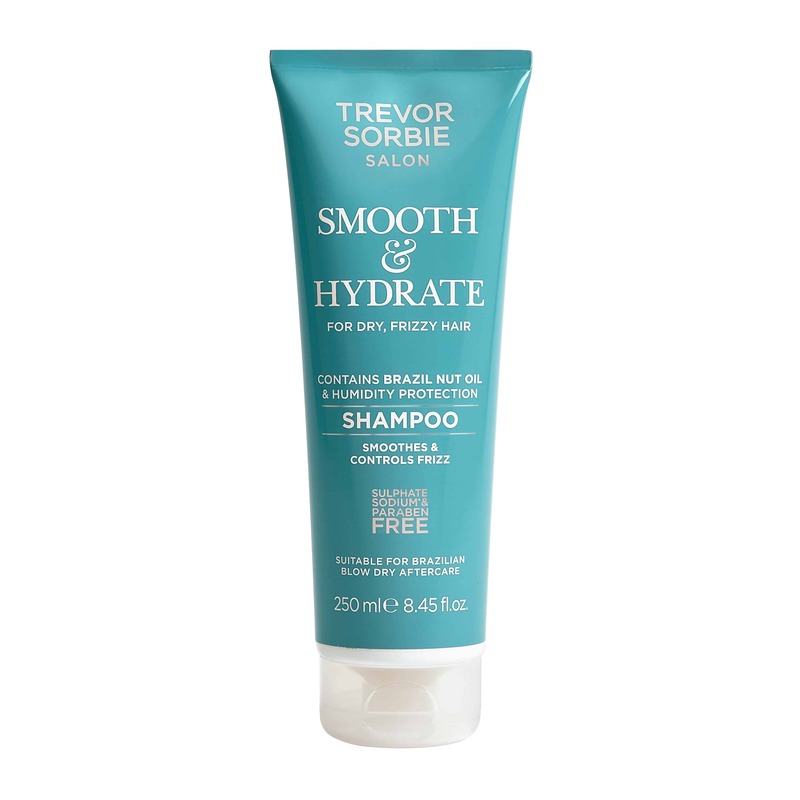 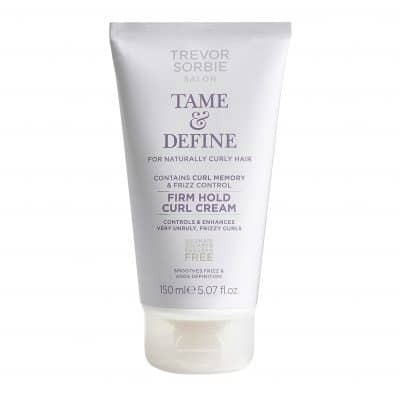 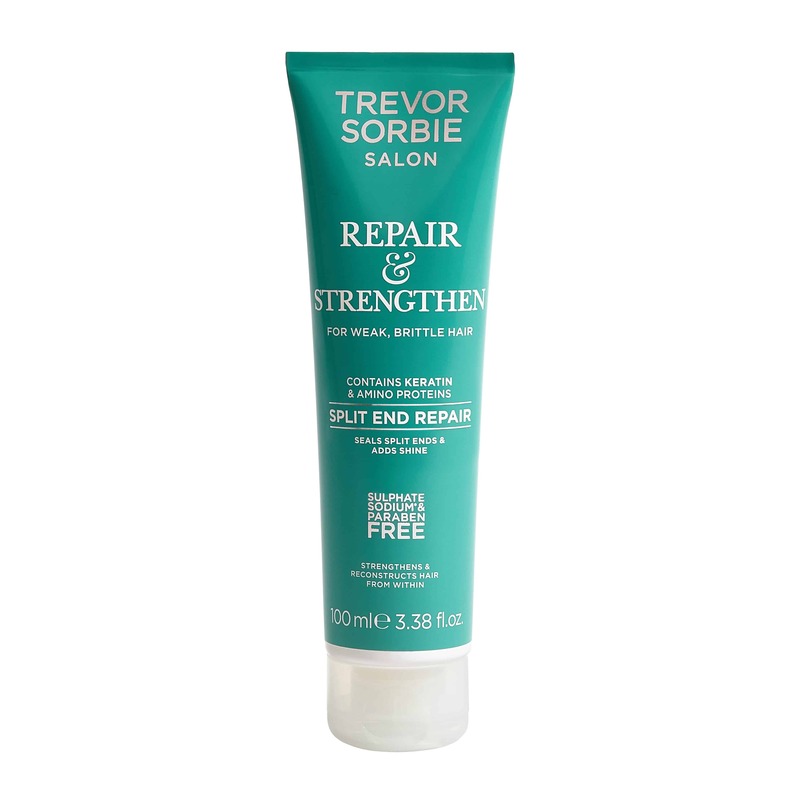 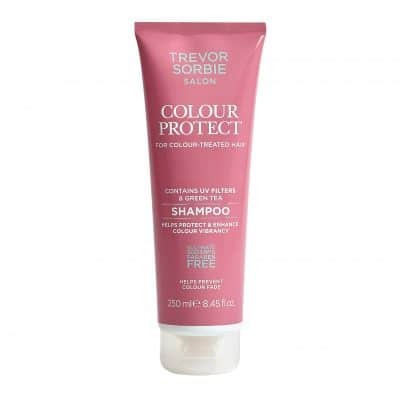 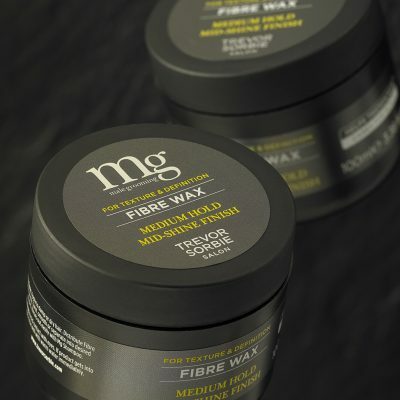 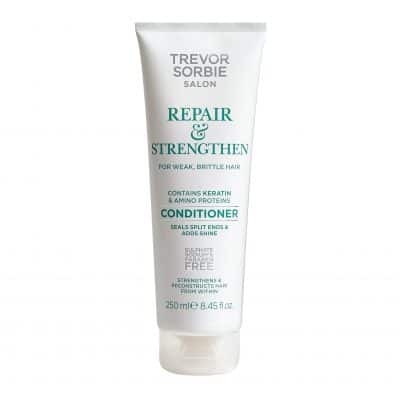 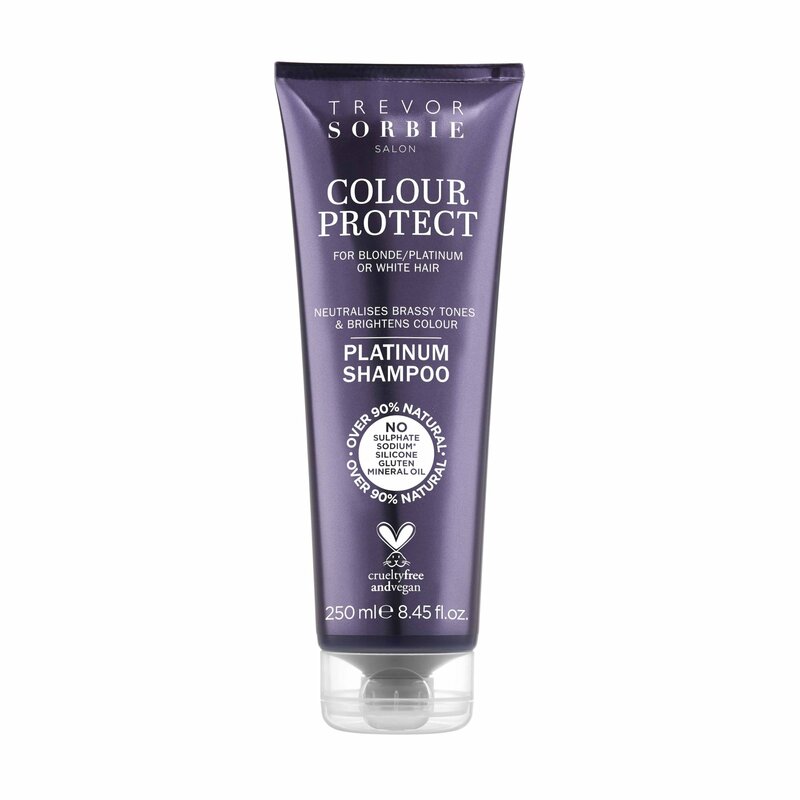 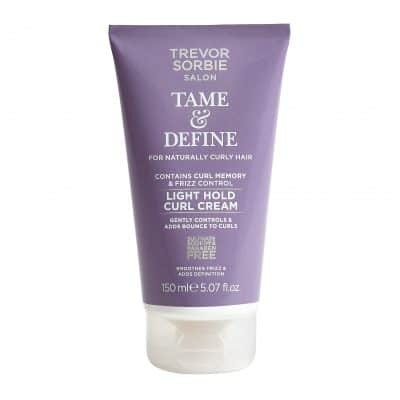 Each Trevor Sorbie Salon product is tested and approved by our salon teams and provides a home haircare solution for every hair type. The majority of our products are vegan, cruelty free and include over 90% natural ingredients. View cart “Thicker & Fuller Shampoo” has been added to your cart.